Nice building lot on McGeary Street in Delaware Twp, Thompsontown. 125x355 Electric, water & sewer available. Deed Restrictions apply. Direction: Rt. 322 from Harrisburg off Thompsontown exit, go left to stop sign, go right 1/2 mile then turn right onto Poplar Street, go to top and turn left to lot on right. 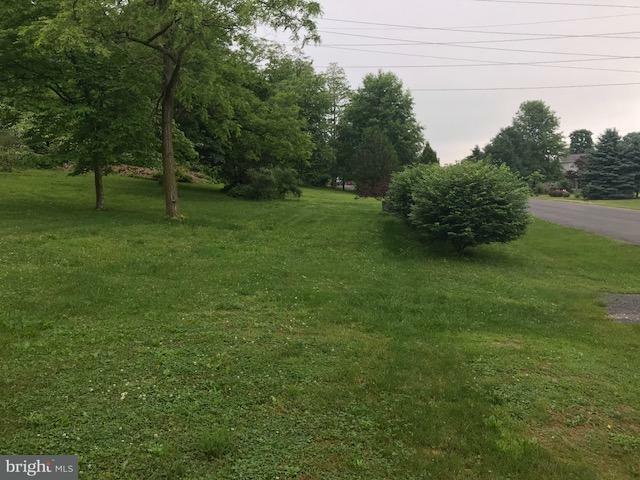 Lot 53 MCGEARY ROAD , Mifflintown PA 17059 is a Land, with 0 bedrooms which is for sale, it has 0 sqft, 0 sized lot, and 0 parking. 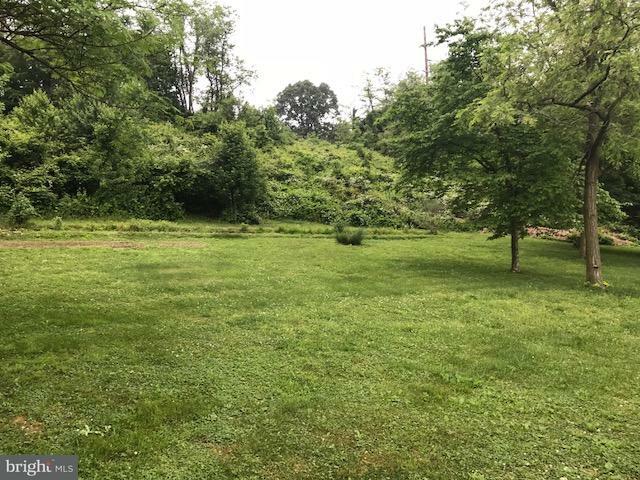 A comparable Land, has 0 bedrooms and 0 baths, it was built in and is located at Lot 53 MCGEARY ROAD MIFFLINTOWN PA 17059 and for sale by its owner at $ 23,900. 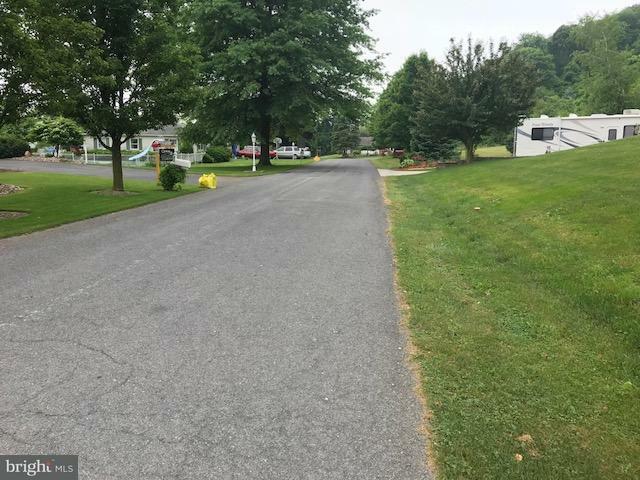 This home is located in the city of MIFFLINTOWN , in zip code 17059, this JUNIATA County Land, it is in the Subdivision, and GINGERFIELD DEV are nearby neighborhoods.